What's the coldest fish in the sea ? Ahoy! 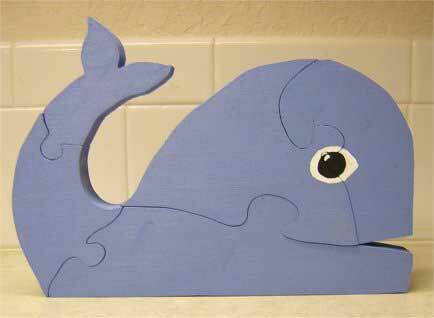 All hands on deck, it's time to get started on making a whale puzzle your little sailor will enjoy.